Hope this aint gonna be a stupid question, but all the cars ive had in the past had fuel filters which i change when it comes to a maintenance service etc.. ok so my question is, is there a fuel filter in the 997? If so where would it be and how often does that need to be changed? Depending on model of 997, mostly no. Only the 997 Turbo has a fuel filter . I thought some of the GT cars had them too, 997.1 GT3 and RS and the GT2 and GT2 RS. 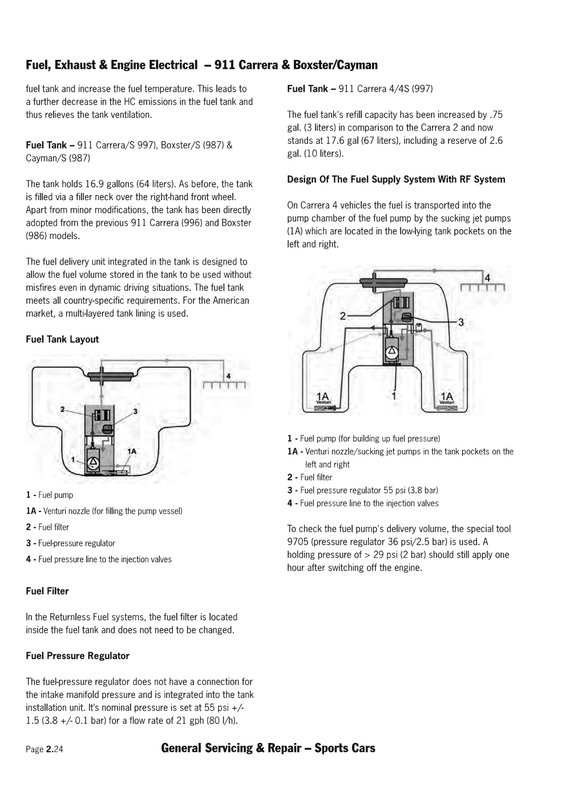 Thanks for your reply on this, so how does the fueling system work then? There must be some sort of filter mesh in its place? 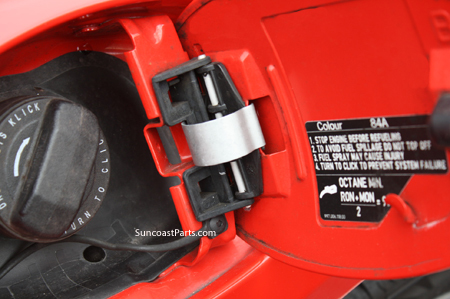 Cos the petrol tank must accumilate crap from petrol to the injectors etc? 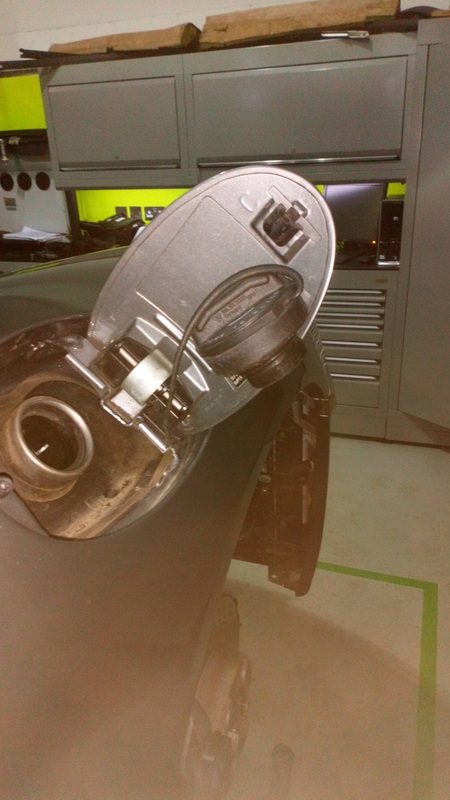 Its a returnless system .. fuel doesnt go back to the tank .. the pump has a mesh filter at its base. My best guess .. fuel is better these days , less contaminants and so it isnt needed . EDIT for image and this is USA spec so not our market but its all i could find . While we are on odd questions about fuel I thought I might as well post one that's bugging me. 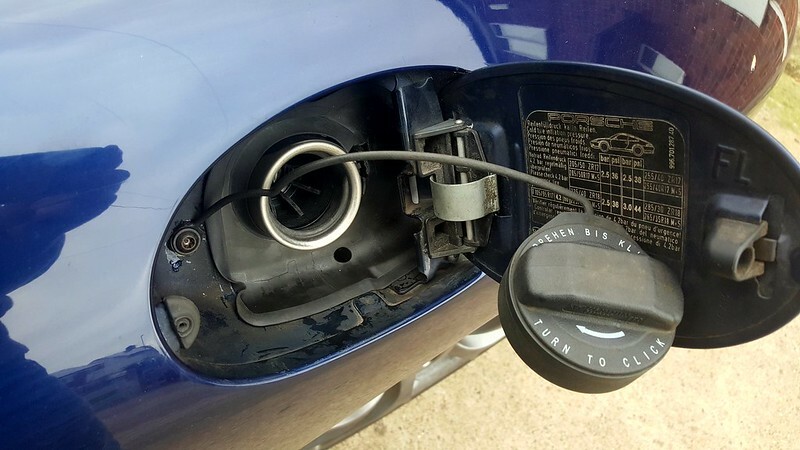 Is / should there be somewhere to hang the fuel cap whilst fuelling? Mine has a long rubber "string" and i don't really fancy leaving it dangling down the side of the car. I have to kind of balance it on the top of the nozzle but this isn't great either. The filter is just a screen (as mentioned) that is fixed and in the tank, when I removed my pump the other week the mesh screen filter did have some particles on it which I cleaned up before refitting. The 996 one is at the very bottom of the tank so I do expect a little bit of crud after 17 years of filling up. Couple of images , with the top one showing a small hook on the far right of the image .. if you have this then it should hold the cap but i have a feeling this is USA spec only. Reguards the pump .. if you have small bits of black plastic then the pump may well be on its way out .. at least the ones ive seen that have died have all had black plastic in the tank . Pump failure is pretty rare though .. seen it a hand full of times in all the years ive worked on these (14 ) . 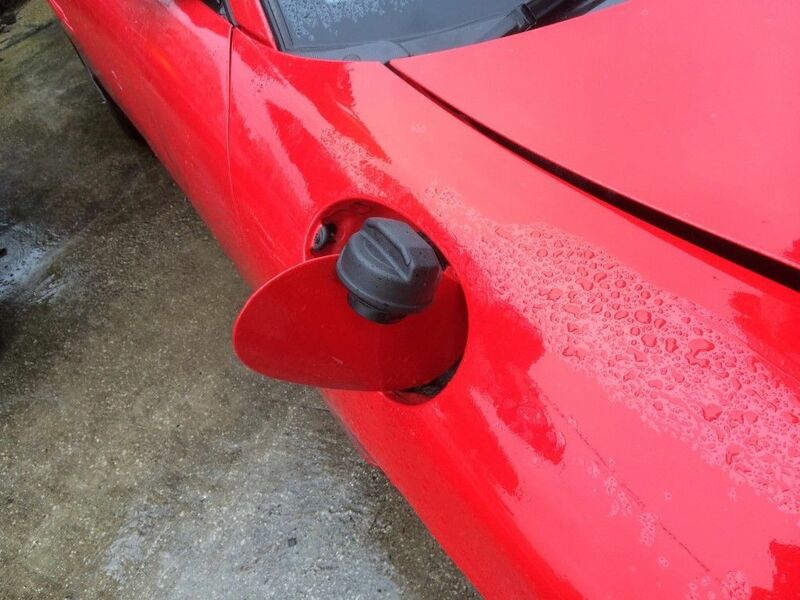 I used to have Audi's that had the caps that had a groove in them and lodged on the filler flap when filling up, as there is no writing on the one in the second picture, it could be an Audi one? Second picture i just lifted from here ..
First picture from here .. Same, I just flip mine over the filler flap which is not ideal. EDIT: Googling 997 caps and they seem to have the slot to mount on the filler flap, I think I will order one for my 996. Cheers DM, I found that little metal tang on the flap today and will be using that from now on, can't believe I'd not realised that is what it was for, saves scratching the paint with the 997 cap or just dangling it. Thanks all, can't believe I hadn't noticed that little tag, or that others hadn't either. We'll that's going to make things a tad easier!